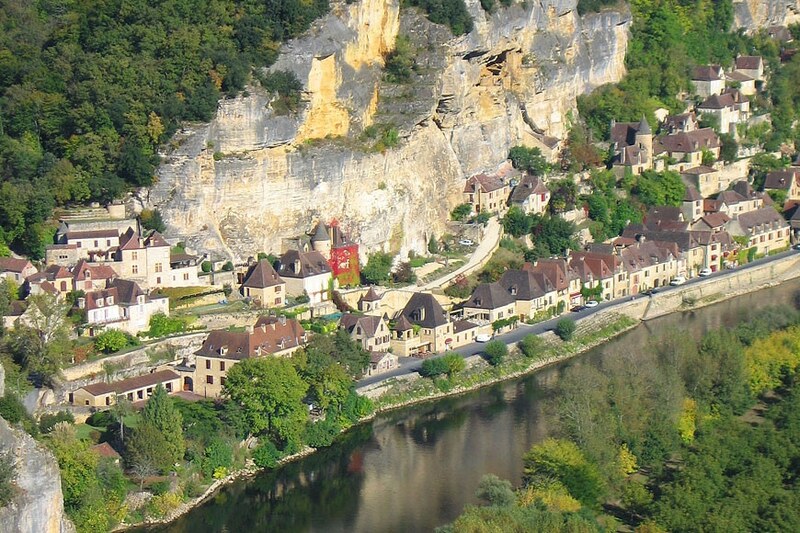 Off season camping holiday in Dordogne France with heated swimming pool ! 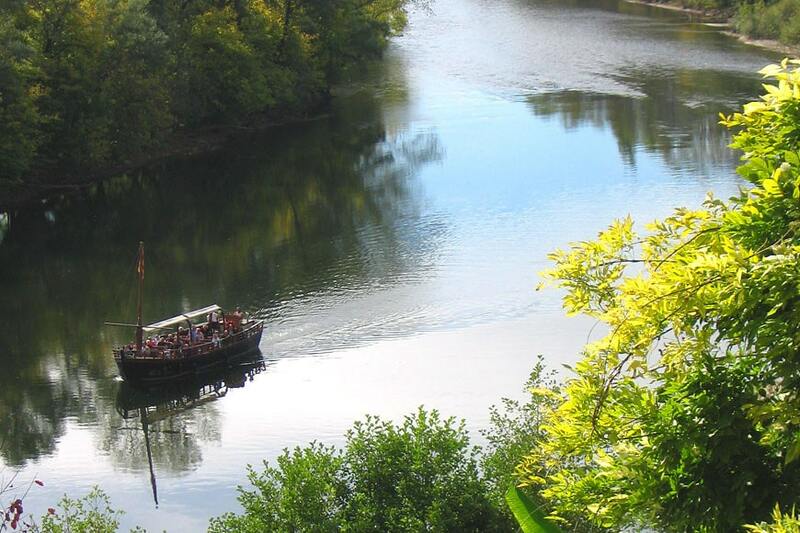 There is something for everyone: history, prehistory, museums, outdoor sports, and gastronomy. 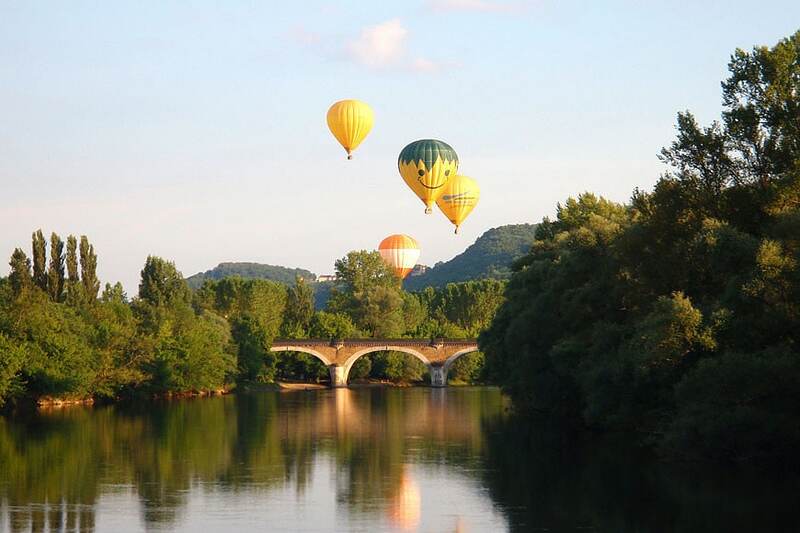 Camping Les Deux Vallées is located in the heart of the Dordogne’s ‘Périgord Noir’ region, famous for its breath-taking and unrivalled views, its nature and the richness of its flora and fauna. 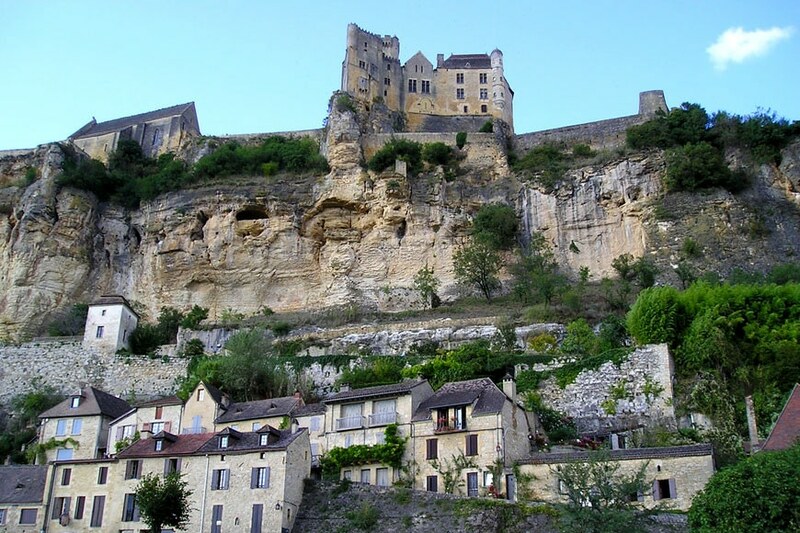 The region is characterised by its ochre limestone cliffs, which overlook picturesque villages, rendering the Dordogne and the Céou valleys a climber’s paradise. The omnipresence of water turns the entire region into a playground for those interested in swimming, canoeing, boating and fishing (salmon, trout, pike and perch). 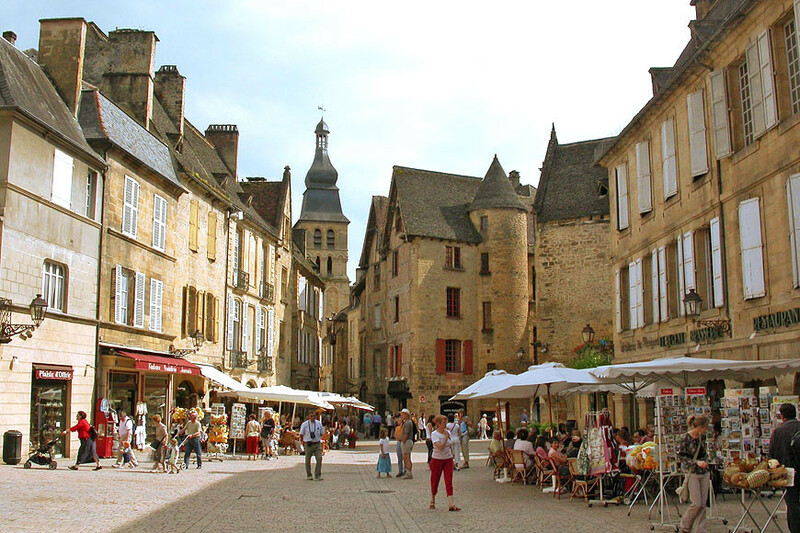 Foodies will enjoy the many famous regional specialties that the Dordogne has to offer including fois grois, duck filet and paté, truffles, wild mushrooms, nuts and strawberries and thats without mentioning the local wines from villages such as Domme. 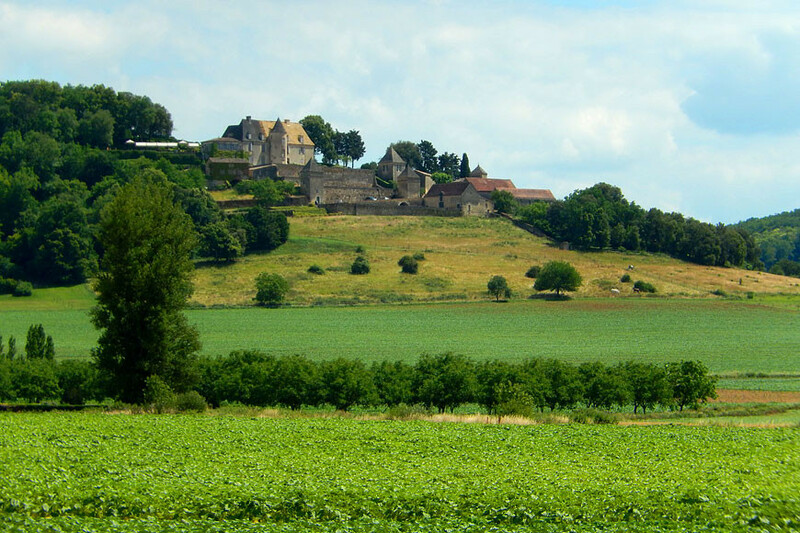 Gastronomy is a quintessential part of the culture of the ‘Périgord’. 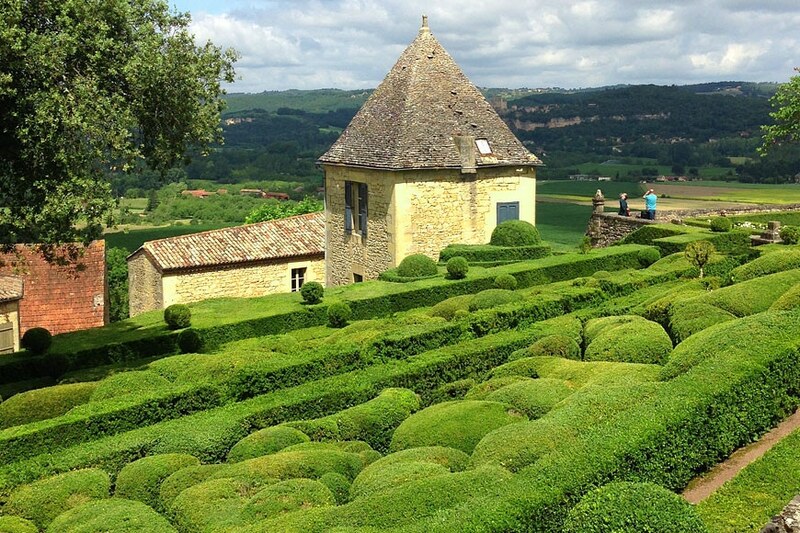 Being a region known for its hospitality and traditions, the Dordogne has an unequaled sense of culture heritage. 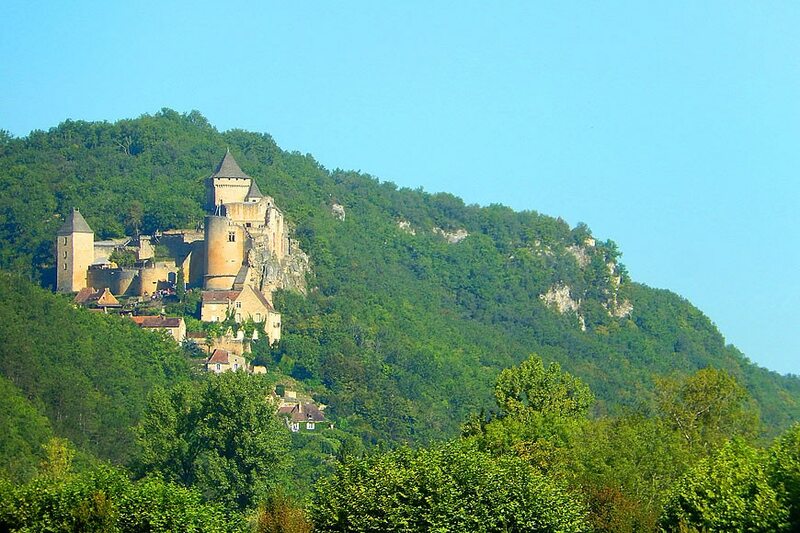 Our three star campsite is located in the heart of the region’s “Valley of the Five Castles”: Beynac, Fayrac, Castelnaud, Lacoste and Marqueyssac. 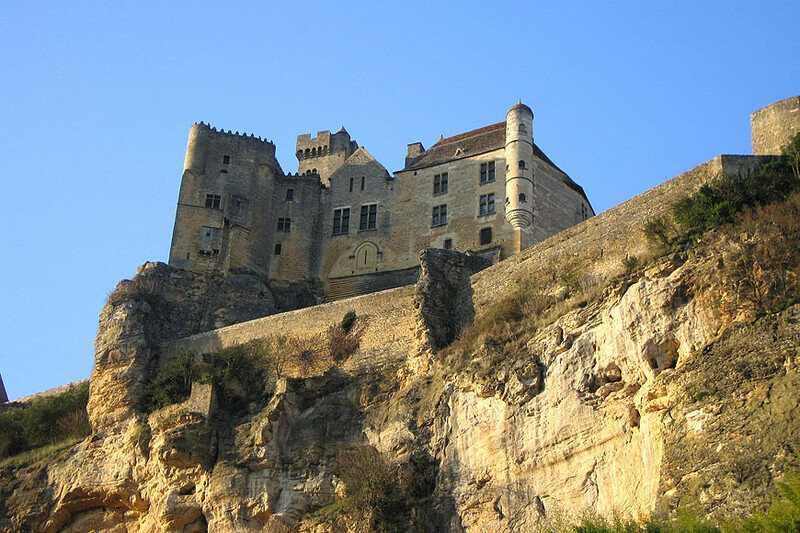 “Les Deux Vallées” is a great base from which you can discover the treasures of this region’s history through its countless châteaux, forts, Lascaux 4, Tour de France 2017, churches, chapels, picturesque villages, narrow streets as well as dry stone dovecotes, farm buildings and walls. This region really does have something to suit everyone’s tastes and interests: history, prehistory, museums, outdoor sports and activities, gastronomy and much more!